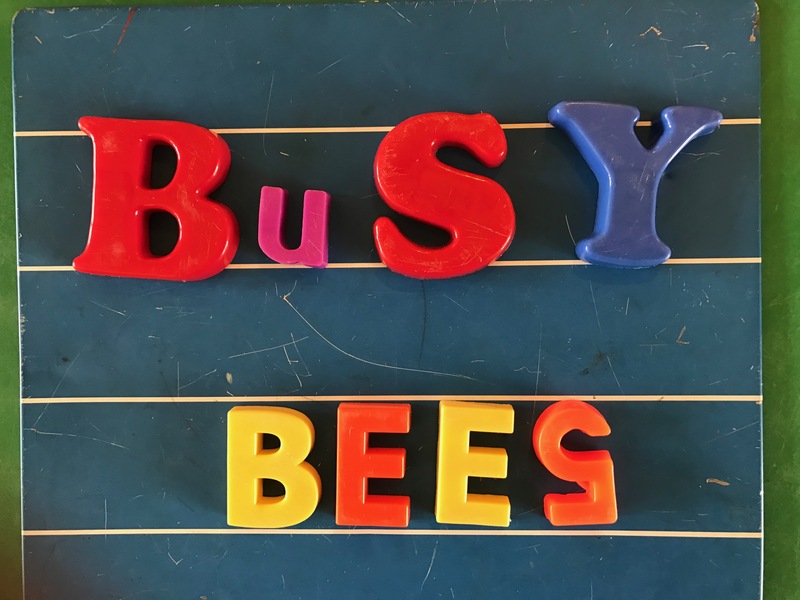 Welcome to Busy Bees Pre-school and Forest School. 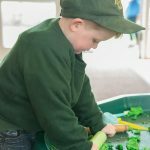 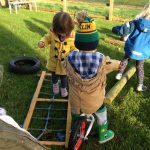 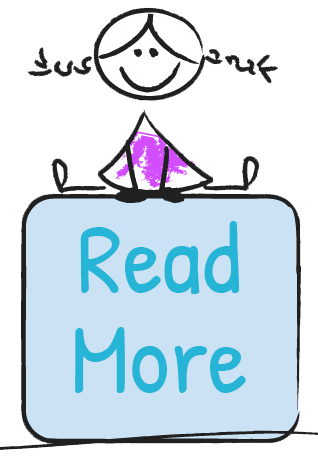 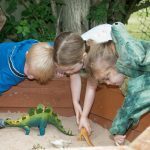 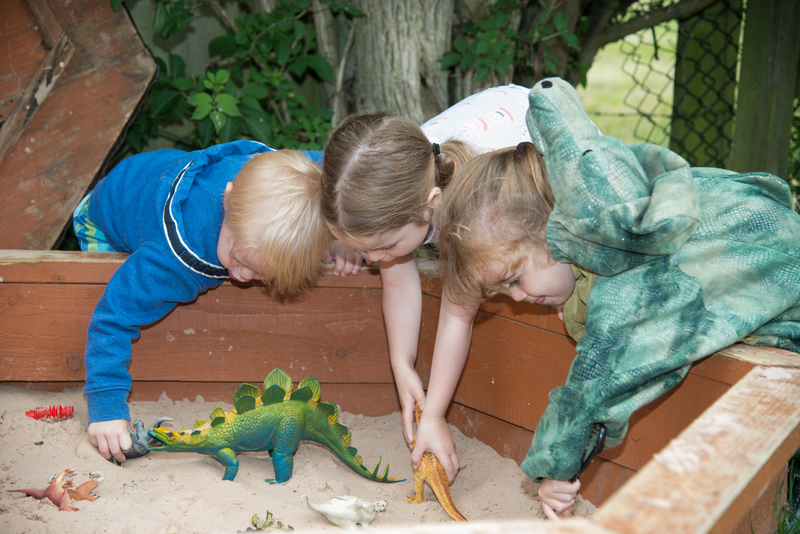 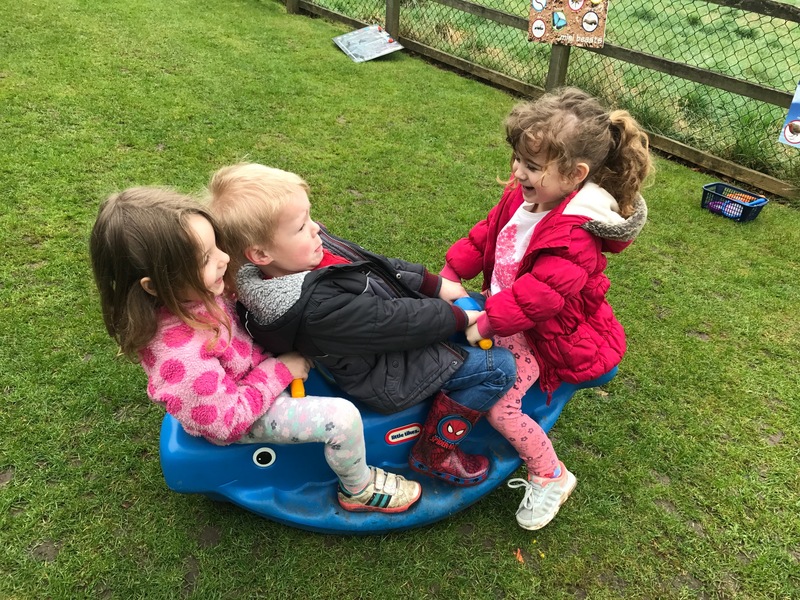 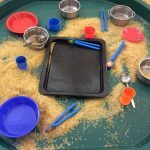 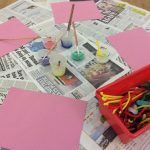 Located in a lovely rural setting in Bishops Sutton near Alresford, Busy Bees offers high quality learning through play for children aged from two years up to school age in line with the Early Years curriculum . 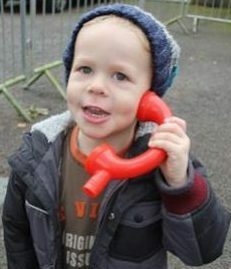 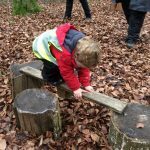 There is a strong focus on outdoor play and the physical and emotional development benefits that brings. 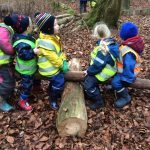 We are lucky enough to have access to woodland and offer a Forest School on Monday and Friday, with hall based activities Tuesday to Thursday.